On Saturday, Russian President Vladimir Putin announced that Moscow is suspending its participation in the 1987 Intermediate-Range Nuclear Forces (INF) Treaty following the US decision to scrap the deal. Using sophisticated Kalibr and Zircon missiles, Russia may have no technical problems implementing a symmetrical response to the US move to begin the process of withdrawing from the Intermediate-Range Nuclear Forces (INF) Treaty, the Russian daily Kommersant reports. "The range of the sea-based Kalibr-NK missile will stand 2,600 kilometres in case of deploying it to land", Kommersant cited high-ranking government sources as saying. The sources added that a hypersonic ground-based medium-range missile will be created "on the basis of the 3M22 Zircon product developed by the research and production association NPO Mashinostroyeniya". "This missile will use Kalibr missile launchers, which is why the cost of research and development will not be very expensive," the source pointed out. Russian authorities have not commented on the matter yet. The remarks followed Russian President Vladimir Putin's announcement on Saturday about Moscow's reciprocal response to the US suspension of its participation in the INF Treaty. "US partners have announced that they were suspending their participation in the [INF] Treaty, and we are suspending it as well. They have announced that they are engaged in research and development, and we will do the same thing," Putin said at a meeting with Russian Foreign Minister Sergei Lavrov and Defence Minister Sergei Shoigu. Putin also stressed that despite the adoption of retaliatory measures, Russia should not and will not be drawn into a new arms race. He spoke after US Secretary of State Mike Pompeo announced that Washington would suspend its obligations under the INF Treaty and initiate a six-month withdrawal process. 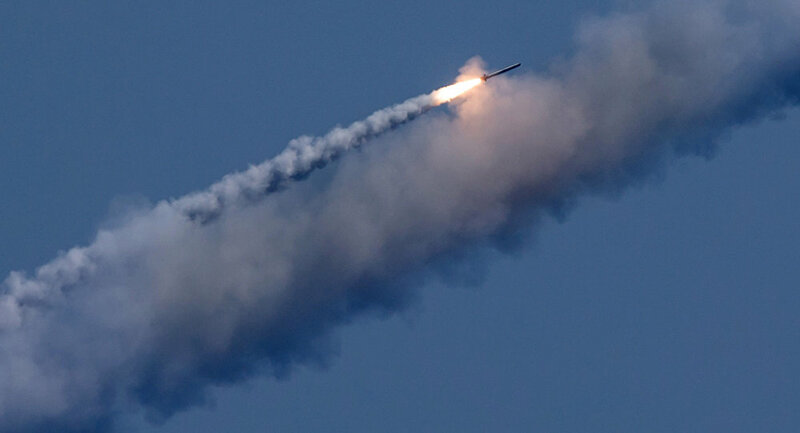 The United States has repeatedly claimed that Russia's 9M729 missile violates the INF Treaty, which bans missiles with ranges between 500 km and 5,500 km. Moscow, in turn, has denied the allegations, citing a lack of proof.